Weekly Systems, Network, and Administration Podcast. 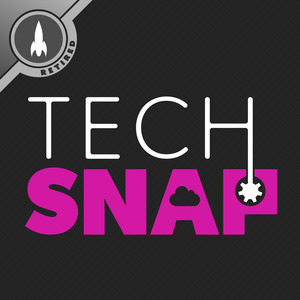 We found 1 episode of TechSNAP with the tag “nsa”. We’re joined by a special guest to discuss the failures of campaign security, the disastrous consequences of a mismanaged firewall, and the suspicious case of Speck.